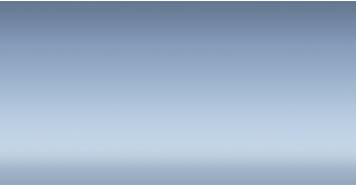 KaiDa is the leading manufacturer and supplier of Precious Group Metal (PGM) products in China. 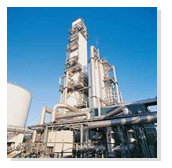 Our products are used in a wide range of industrial applications including petroleum refining, petrochemical, specialty chemical, food stuff, atomic power generation, space technology, automobile, anti-pollution applications. Our company is organized into Six divisions―Precious Metal Catalysts and Compounds, Precious Metal Fabrication, Precious Metal Recovery, Dimensionally Stable Anode(DSA), Rare Metal Products and Ceramic Glaze Products. The PMG Catalysts and Compounds produced by KaiDa have high activity, high selectivity and high durability. Our comprehensive Precious Metal Catalysts regeneration and recycling program helps you recover the maximum value from your spent catalysts. Therefore our customers can streamline the purchasing and regeneration cycle. KaiDa is also a major supplier of Dimensionally Stable Anode(DSA). Equipped with high performance Pt, Ru, Ir PMG coating, our titanium anodes products have high dimensional stability and load resistance, high energy efficiency and low weight. When activated coating is passivated, the anode can be coated again and use repeatedly to lower the operating cost. We provide a wide range of Rare Metal Products including Titanium, Tantalum, Nickels and Zirconium and their alloy products in the forms of foils, sheet, plates, bars, tubes, wires, mesh, etc. KaiDa is becoming a leading supplier of PMG products in China . 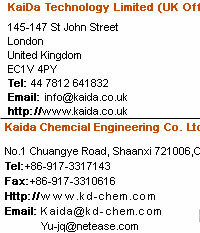 Moreover, KaiDa PMG chemicals have been exports to many countries. At all KaiDa sites, quality of products and security of customer assets are top priority. Copyright © 1999-2008 Shanxi Kaida Chemical Engineering Co.,ltd.